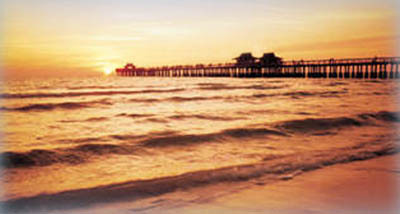 Naples Beach and Pier is a 15 minute car ride from Lely Resort. The Isle of Capri is 5 minutes away. Marco Island and its beaches are 10 minutes away. This area offers a lot including the Everglades National Park, Sugden Theater, the Philharmonic and so much more. Fort Myers international airport is 30 miles away and the Miami Airport 100 miles.